Calf Solutions milk replacers provide complete and balanced nutrition for pre-weaned calves, providing the nutrients they need to grow and thrive. 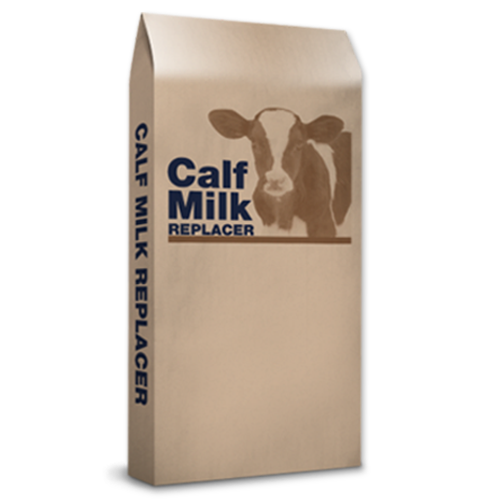 A complete medicated milk replacer for calves, beef and non-lactating dairy cattle. Formulated with neomycin and oxytetracycline for the treatment of bacterial enteritis caused by E coli and bacterial pneumonia cause by Pasteurella multocida.